MOTIVATED SELLER! 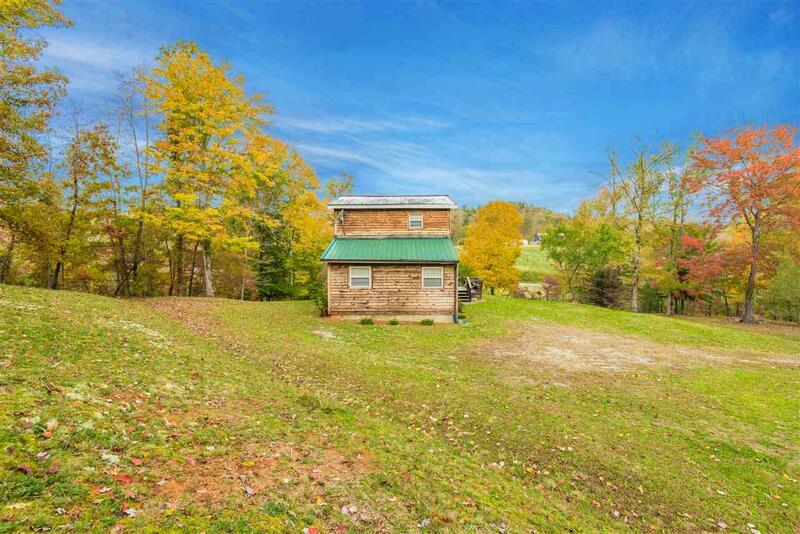 Welcome to 2454 Ballplay Rd, a rustic cabin situated on 20 rolling acres. 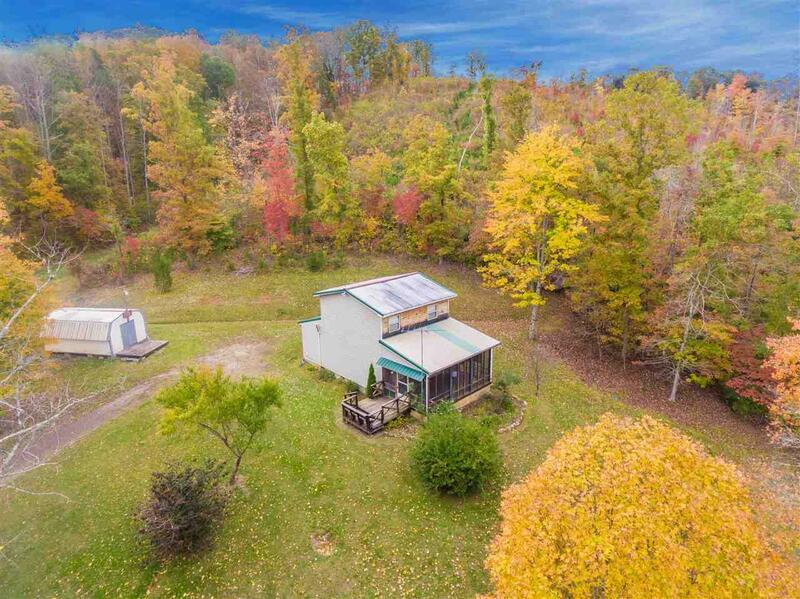 With its rural setting, top of the ridge mountain views, and year round water creek, this property would make the perfect weekend getaway. Its 30-minute proximity to I-75 would also allow the property to be rented out when not in use. The cabin itself has 1 bedroom, 1.5 bathrooms, rustic kitchen, and an open living area. The expansive screened-in porch spans the entire front of the home providing 180 degrees of private scenery. 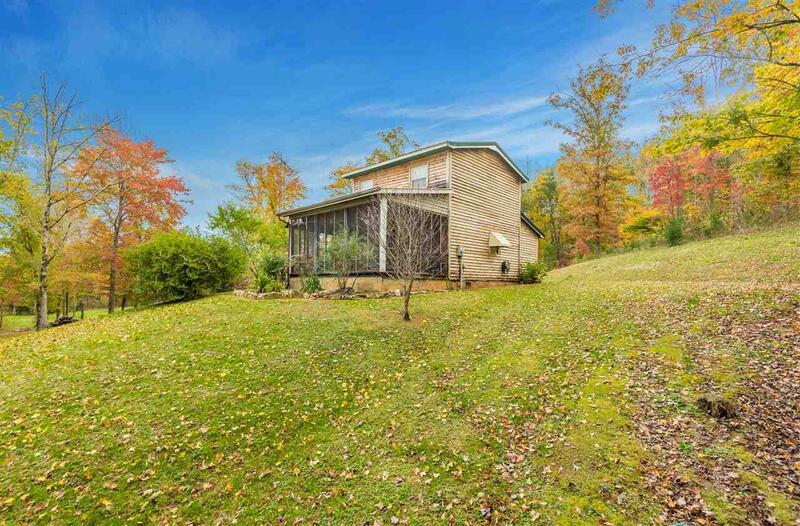 Nature lovers and hunters both will love that deer frequently roam across the 20 acres. 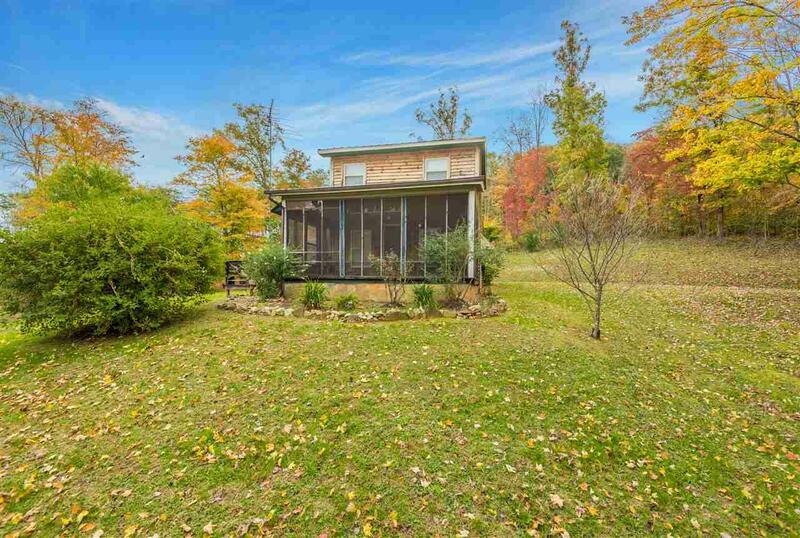 The property features space for RV parking and has a large storage shed. A 500-gallon propane tank also transfers with the sale of the property. Call today for your private showing! Listing provided courtesy of Grace Frank of Real Estate Partners Chatt.